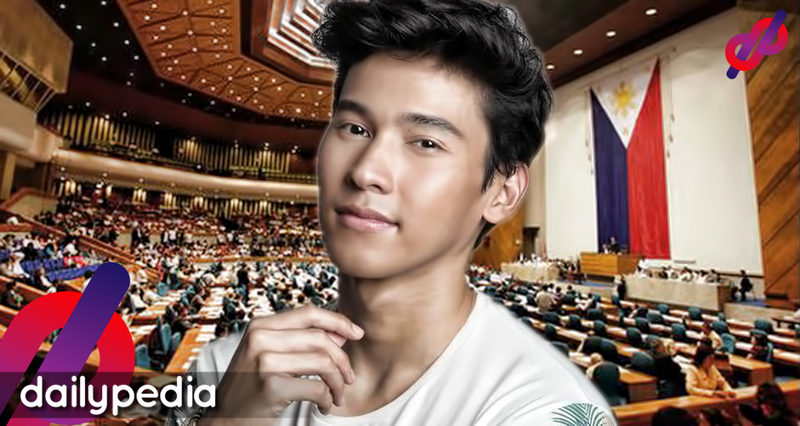 Enchong Dee to join Politics? Enchong Dee reacted to rumors of him joining politics. He answered that it was just a Star Magic inside joke and didn’t expect that it will be talked about. 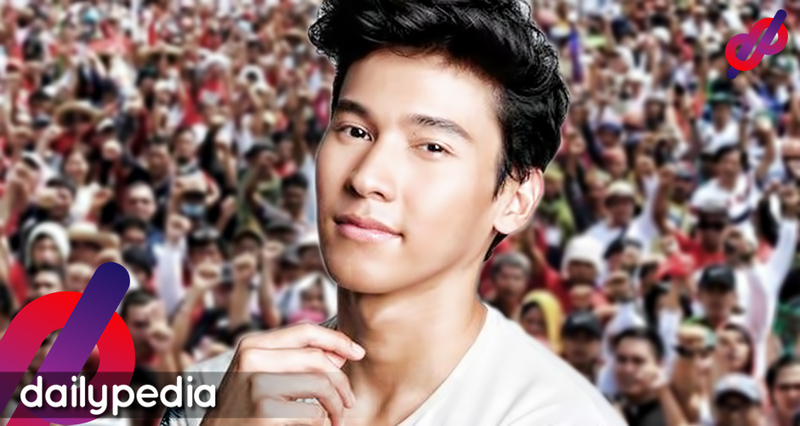 Rumors have been going around that Kapamilya star Enchong Dee is seeking a government post in his hometown, Naga City. In the press conference of his upcoming movie, Elise, on Wednesday, January 16, Dee clarified it once and for all. He said that the so-called political plan is just a joke inside their Star Magic family. He said that people even tell him that the plan was such a waste as it didn’t really proceed. Dee added that he envisioned his life to remain peaceful and just serve the public in his own way. Lolit Solis defended Kris Aquino in a recent Instagram post saying that the latter doesn’t have mean bones in her body. She added that Gretchen Barretto should know better as they were close friends for a while. Amid the mess between Kris Aquino and the Falcis brothers, Lolit Solis spoke up and stated her side. In her recent post, she said that Kris is impulsive and shocking sometimes but she does stand by her belief that the Queen of All Media doesn’t have a mean bone. She added that they always had the “love-hate” relationship but also has a soft spot for each other. Solis then continued defending Aquino against the bullying and power-tripping accusations. She then stated that Gretchen Barretto‘s statements in one of her posts is false and that “she should know” since she both she and Kris were once a close as friends. On Saturday, January 5, Gretchen posted a screenshot of Nicko Falcis saying that he received death threats from Aquino. In the caption she wrote the she “feel” for Falscis. Kapamilya star Enchong Dee was also noticed to have liked Gretchen’s post regarding the issue. 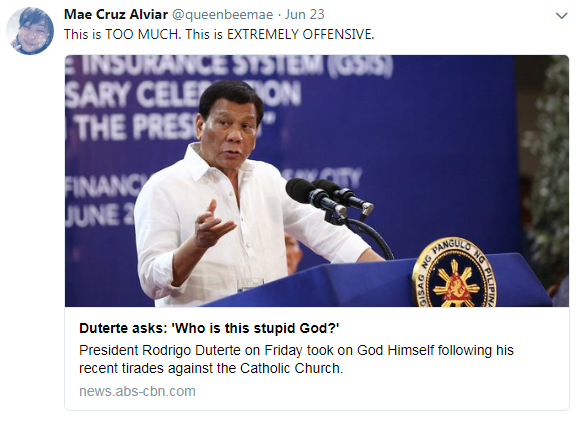 President Rodrigo Duterte as sparked controversy once again when he called God “stupid” in a speech last June 22 in the opening of 2018 National ICT Summit in Davao City. “So God was lonely, so he created paradise and that’s planet Earth. And God said, ‘I will create man,’ so there was Adam. God found that Adam was lonely, so he took one of his ribs and created woman. But God doubted his creation so he tested it. He called a snake and told it to give an apple to Eve. Eve ate it and gave it to Adam. And so malice was born. Actress Rita Avila: “This is a reflection of you, Mr. President. 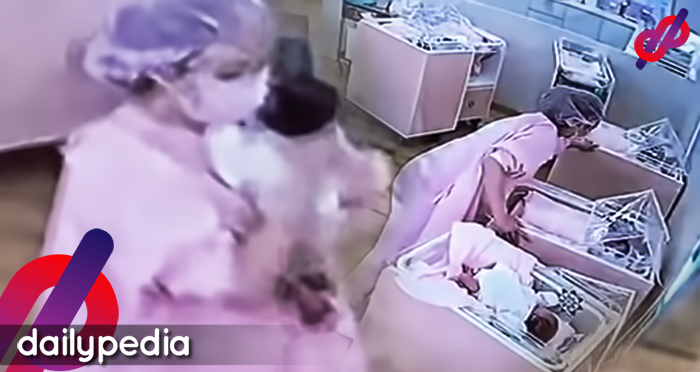 You look at us like garbage cans where you freely throw your trach. Sa ngayon ang pakiramdam mo ay tao mo lang kami. Lang. Kung ganya ang trato mo sa amin ay lalo lang liliit ang dignidad ng Pilipinas. 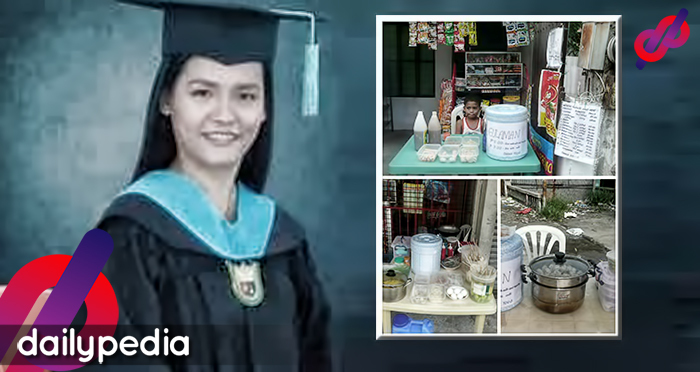 Friends and colleagues of Rita Avila commented on her Instagram post, expressing their agreement to her statement. 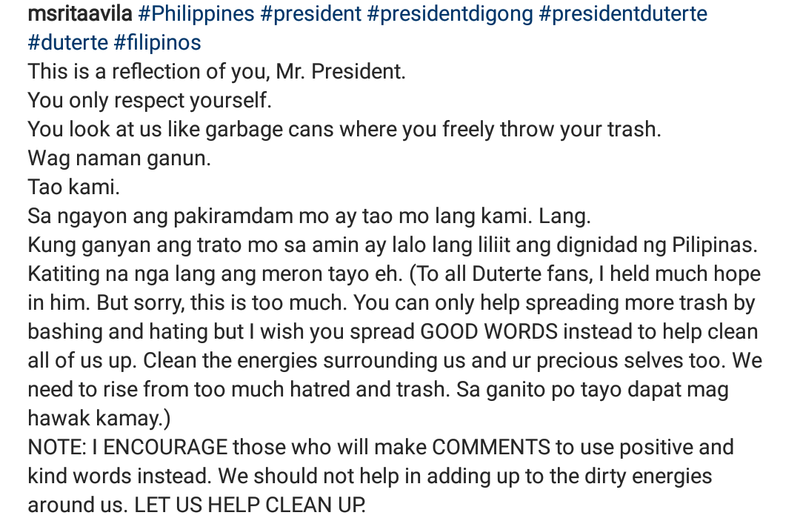 Actress Carmi Martin: Grabe na bibig nitong si duterte. 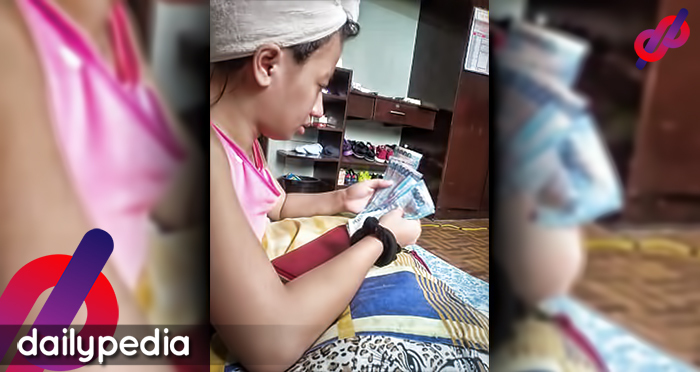 Ang walangya! Salbahe! Politicians also called out the president for his statement. 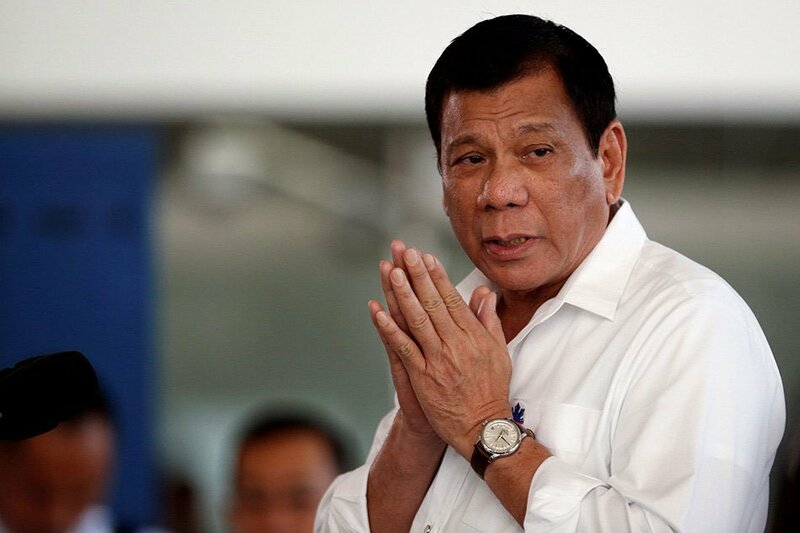 Opposition Senator Antonio Trillanes IV posted on his Twitter account that the president’s behavior is “the height of arrogance of power” and it should be clear that “Duterte is one evil man”. 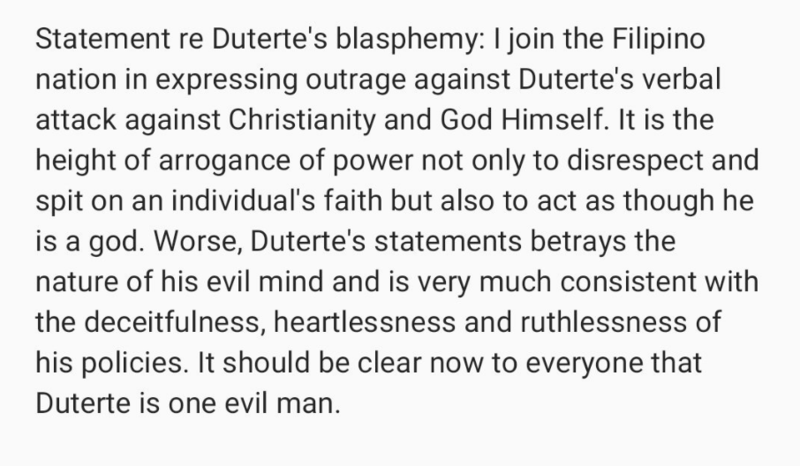 Statement re Duterte’s blasphemy: I join the Filipino nation in expressing outrage against Duterte’s verbal attack against Christianity and God Himself. It is the height of arrogance of power not only to disrespect and spit on an individual’s faith but also to act as though he is a god. Worse, Duterte’s statements betrays the nature of his evil mind and is very much consistent with the deceitfulness, heartlessness and ruthlessness of his policies. It should be clear not to everyone that Duterte is one evil man. Senator Panfilo Lacson also expressed his disagreement with the president’s sentiments. 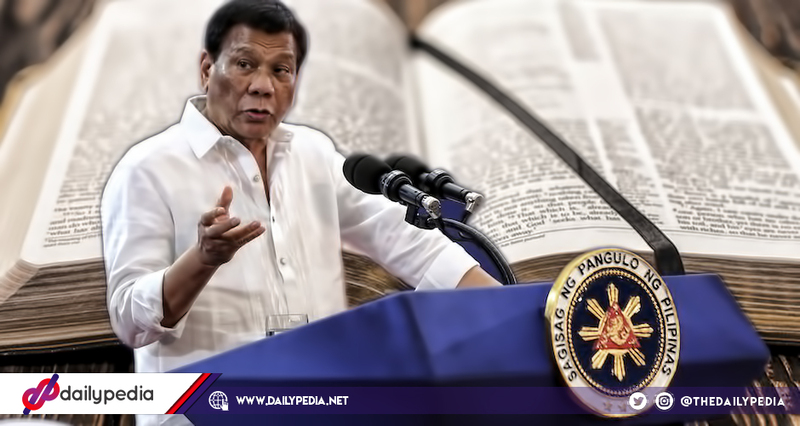 The Presidential Spokesperson Harry Roque then defends statement saying that it is the personal belief of the president and that Duterte has his own spirituality and people should not give it any meaning. It is the most colorful time in Baguio, without a doubt. It is the most awaited event of the year in the Summer Capital of the Philippines. The City of Pines was set ablazed yet again for this year’s Panagbenga Festival. The Grand Float Parade, as always, is the main event of the feast. Filled with floral-themed floats, Session Road was jampacked on Sunday, February 26. A total of 22 floats battled out for the Best Float. They marched from the DILG Building down to the Athletic Bowl. Last year’s winners, Baguio Country Club and SM City Baguio led the parade as 9 entries competed for Small Float category and 10 for the Big Float category. Celebrities even added to the glamour that the event is. Bea Alonzo, Enchong Dee, AlDub, and Jericho Rosales joined the celebration and made Baguio screaming. Ms. International 2016, Kylie Versoza is also there. One of the highlights of this year’s festival was when a group of hunky and handsome Igorots made everyone drool. 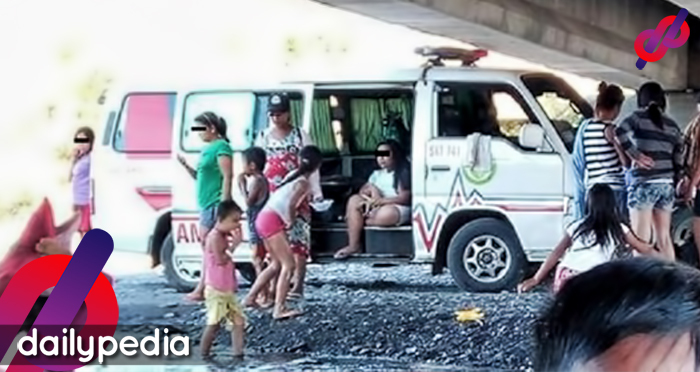 They paraded with their native bahag, exposing their chiseled body and even their bums. The internet sensation, the Carrot Man himself, Jeyrick Sigmaton participated in her hometown’s grand festival. He posed with the handsome Igorots. They erased the stigma and the stereotyping for the Igorots, and proved that they are drool-worthy also just like anyone else can be. Everybody can’t wait until Panagbenga 2018! Celebrities in Their Halloween Costume (plus some Halloween-related posts)…Who’s Your Favorite? It is that time again for people to showcase their best Halloween costumes, in hopes that they win the “Best in Costume” Award or “Most Creative Costume” Award or just about any award available. Of course, our celebrities won’t let this opportunity pass to show their playful or scary sides. 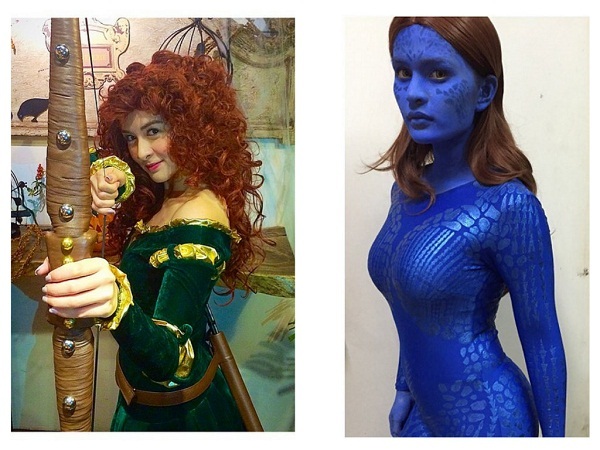 We’re posting here some of the costume posts made by celebrities, just in time for Halloween 2014. Local or international artists, no one escapes occupational hazards such as falling off stage. When stars fall onstage, it’s embarrassing and and most of the time, painful. Like on the stage, off the stage, into the audience; these musicians/artists, hosts and performers give new meaning to falling from the top. Whether it was the result of a complicated dance move, debris on the stage, or a result of old age, there are myriad artists who have tumbled on and off the stage while performing. Let’s take a look at Top 10 Filipino accounts based entirely on the amount of followers each one of them has. 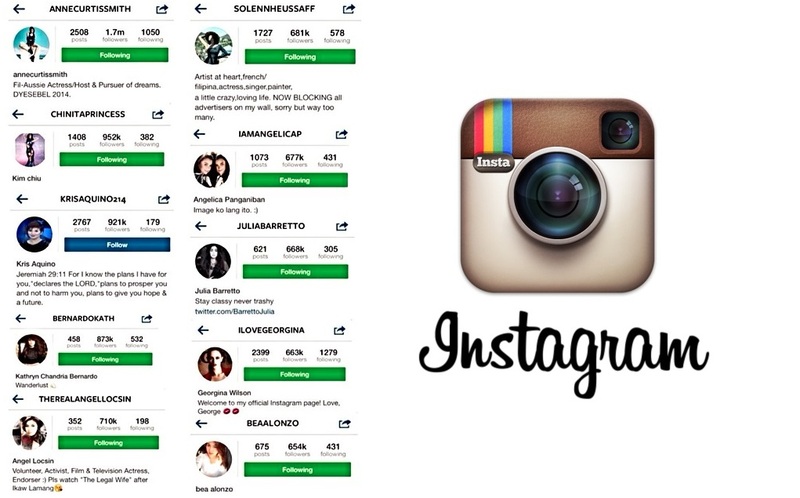 Data was collected on June 5, 2014 and while this is subject to change at any time, the current list is a nice portrayal of who is really using Instagram. Do they merit the hype? Should you follow them too? 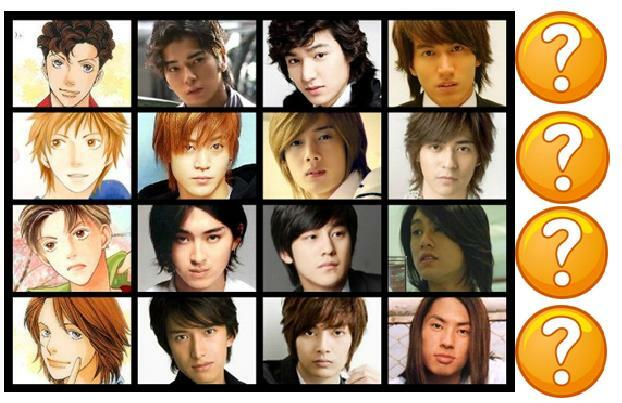 Meteor Garden, Hana Yori Dango, Boys Over Flowers and Their Pinoy Counterparts? What a great nostalgic feeling I’m having right now! I can still remember the days when I rush home just to tune in to this pretty addicting TV show which became part of my refined childhood memories. And now it is being shown again nationwide. I am to a certain extent convinced that this will once again give its audience, most of which belong to the teenage category, a bamboozling and remarkable feeling of infatuation, excitement and curiosity. Yes, I am talking about Taiwan’s “Meteor Garden”. While the “Meteor Garden Fever” still exists up to this day which is something that I can’t argue about since I can see posts and comments about how eager people are looking forward to this show, let us not forget that Meteor Garden once had its rival shows produced by other countries like Korea and Japan namely, Boys Over Flowers/ Boys Before Flowers and Hana Yori Dango in that order. You can also find China’s version of the show but I am only going to mention the top three versions that I know. All of these were deemed as an adaptation of a Japanese shoujo manga called Hana Yori Dango (Boys Over Flowers) printed and demonstrated by Yoko Kamio. His work of art set the record for the bestselling shoujo Manga in Japan of all time which really deserved to be portrayed in front of the big screen. Basically, these three adaptations follow the original Manga’s plot of flow of the story in which it revolved around Eitoku Academy, a school where the country’s most influential and powerful people’s children were being sent. Only a selected few or should I say the cream of the crop were allowed to be in that academy. It just so happened that the central character, Tsukushi Makino – a diligent and charming girl who came from a poor family. Unfortunately, she came across with the academy’s elite group called F4 ( short for “Flower Four”) I just found its meaning as kind of inappropriate though since I’m expecting something like “Fearless Four” , “Furious Four” or “Freakish Four” LOL. She was bullied, discriminated and insulted by the F4, by the way aside from its members being overly rich and prominent individuals, their handsome and elegant looks are something which can’t be denied and they were the apple of the eyes of all the girls inside the academy. Then add a bunch of drama and love story twists, and we’re going to have a wonderful TV series which will definitely captivate its audience of all ages. However, some of the details were modified according to each show’s production and management’s choices. Now let’s take a look at each show’s main characters and decide which among them are the most suitable ones to portray the famous Manga, Hana Yori Dango’s characters. ( Although the manga was made in Japan, we should still not be biased and not immediately lean towards Japan’s own adaptation though ) Peace! I will not be going over the details of these actors’ performance and how well they portrayed the characters that were assigned to them since you probably already knew if they did well and if they went above or below your standards considering the fact that most of you guys have unquestionably watch these three series before if you are a self anointed avid fan. The best thing that I can do is to give you a short clip which contains all of these characters and it’s up for you to decide who to pick among them. All I can say is “Why not?” Since there have been many adaptations being made by other countries which became major TV hits, why don’t we make our own version of it? Who knows, we might even break the popularity that these three TV shows have attained before. But first, we have to figure out who will be the possible actors which will star in our very own Filipino version. 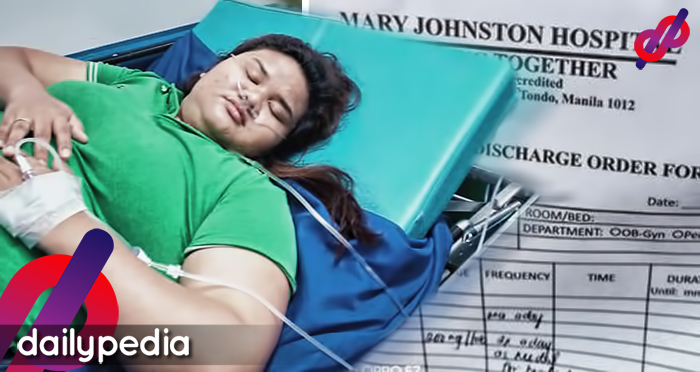 There have been a lot of attempts to finally make a Pinoy version of the series. It was even said to have already been finalized way back 2011 and it was supposed to be called “Brat Boys Beyond” (awful name…ugh!) starring Sarah Geronimo and other quite unknown starlets. Good thing it didn’t push through and ABS-CBN managed to get away with having the guts to face embarrassment because I am pretty sure that I will surely flop.